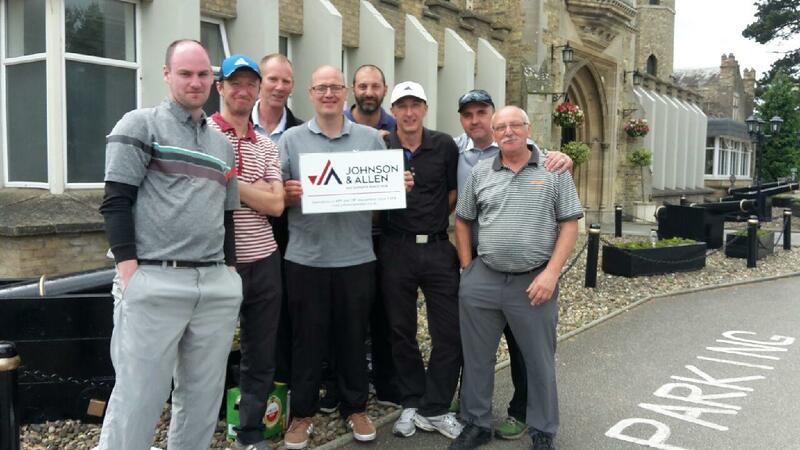 Johnson & Allen held their annual golf championship last weekend at Cave Castle Hotel & Country Club. The event was spread over two days and consisted of a singles and doubles championship. This year’s lucky winners Tim Morris for the singles and Paul Jones and Ricky White in the doubles – Congratulations to all of them! 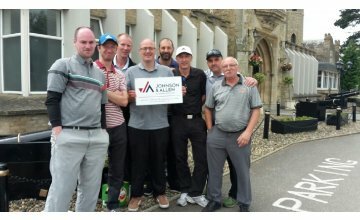 Interested in participating in 2018? Johnson & Allen is looking to grow the event and potentially making it a charitable event in future. If you are a local business or one of our many customers or suppliers then we would love for you to get in contact with us - Even if just friendly games!